Lately, I have really been kicking my training into high gear because I have some big races and a huge goal for mountain climbing this summer. Because I’m often doing an intense workout in the morning, I have been using a protein powder in my morning post-workout shake again. After a hard workout, I prefer to drink my breakfast because eating right after running or lifting is tricky. I need something easily digestible to get protein to my muscles quickly. That is where Isopure Whey Protein Isolate fits in my routine. 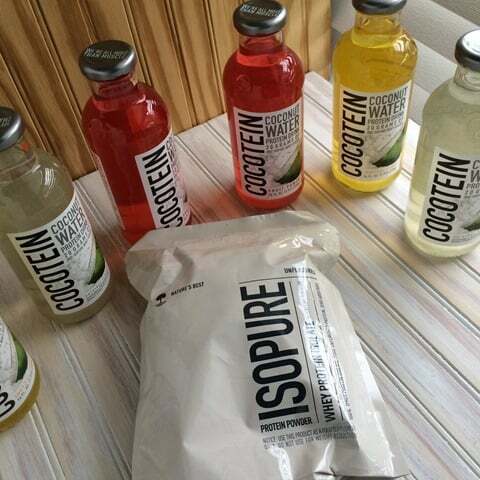 Thanks to Isopure and FitFluential, I finally found my favorite protein powder in Isopure. What is whey protein? When components of milk are broken down, one of those components is whey. One version of whey is whey isolate. 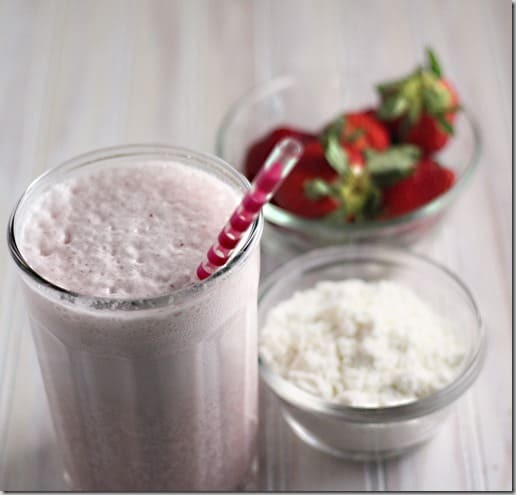 Whey isolate contains the higher percentage of pure protein and can be pure enough to be lactose and carbohydrate free. In this version of Isopure, all of the carbohydrates have been removed. What is left is a highly purified form of protein. In other words, fuel for the body after it has been through an intense workout. Contains glutamine, vitamins, minerals and nutrients to fuel your muscles. Available in 1lb, 3lb and 7.5lb size tubs. A Variety of flavors including Creamy Vanilla, Dutch Chocolate (Low Carb), Strawberries & Cream, Cookies & Cream, Banana Cream, Mint Chocolate Chip, Toasted Coconut (Low Carb), Mango Peach, Alpine Punch, Apple Melon and Pineapple Orange Banana. 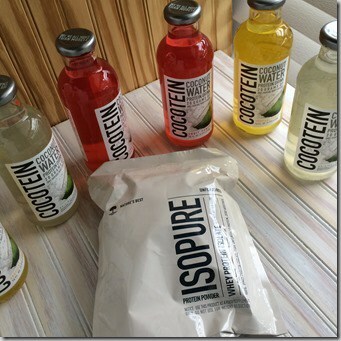 Another aspect that sets Isopure Whey Protein Isolate apart from others is the microfiltration process. It is the only completely clear milk protein when it is dissolved in water. (Please note that since the powders have a vitamin/mineral premix, the powder will be cloudy when dissolved as not all the vitamins/minerals are soluble). I love unflavored because I control the flavors of my shake. The texture of this powder was like a fluffy cake batter. NO GRIT. Absolutely no grit. In fact, this stuff dissolves in plain water and it is CLEAR. Not cloudy or gritty at all. 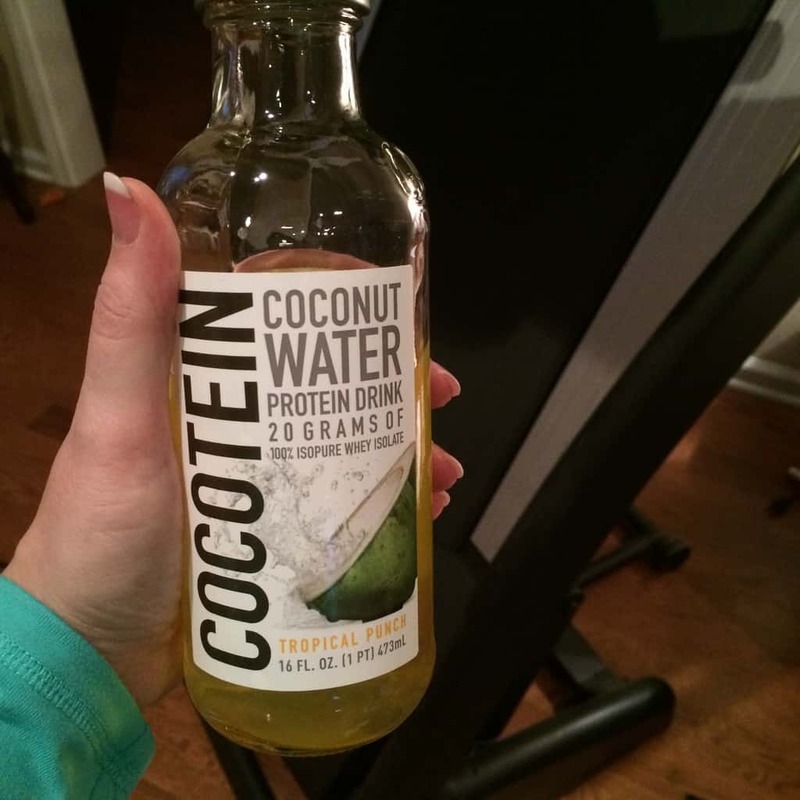 In addition to their Zero Carb protein powder, they also sent along these clear Coconut waters with 10 grams of protein in each serving! These are very refreshing flavors and no floating grit or grainy texture. I loved these! For more information, please check out Isopure through the links to their site and social media channels.